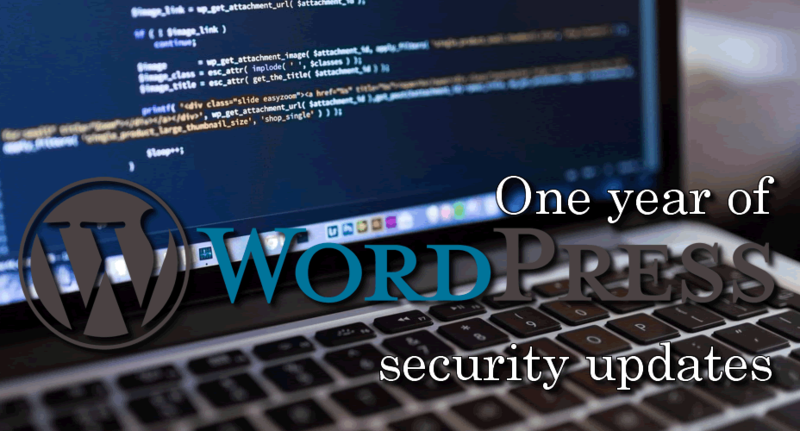 If you do not have the time, the interest or the knowledge to keep your web site updated, you can subscribe to a WordPress Security Updates plan. 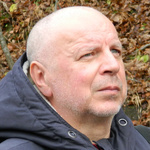 I will keep your website (both WordPress and add-ons) updated for you reducing the possibility of attack from hackers. An in-depth WordPress security audit and hardening your Joomla install is part of the process, and will be delivered in maximum 3 days from purchase. I use a mix of free WordPress components and a series of "best practices" to make your site hacker-proof. If we consider, that would be recommended, I will also will offer our counseling service regarding purchase, install and use of security related commercial add-ons. Also, during the contracted period, if any security incident occurs, I will clean up and restore your site in shortest possible time without any extra charge. The full access - Super Admin account, web hosting/cpanel account. Contact me before buying, your website might NOT qualify for this hourlie, if is not build on a recent WordPress engine,, is not upgradable to the last version of WordPress or if uses "homegrown" plugins, or plugins with known vulnerabilities or without support.